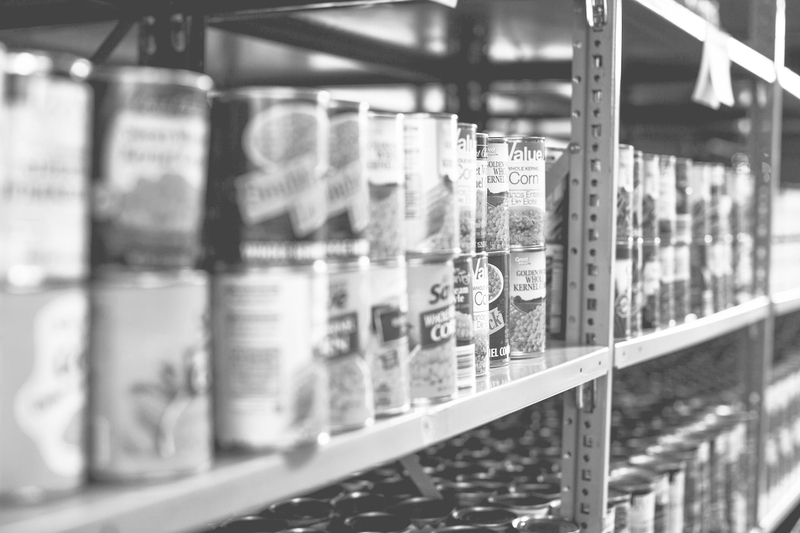 Rush Creek Church has operated this ministry to provide food relief for those in emergency need since December 2009. Our focus is to provide temporary help to families who may find themselves overwhelmed or under-resourced. We strive to help these families improve upon their current situation by providing “daily bread” so that they might focus their limited income on things other than meals. Families in need of relief may receive assistance by having the head of household complete a simple application. Upon each visit, photo identification and proof of address must be presented. Food and monetary donations are much appreciated and may be tax deductible. For a list of food items click here. For more information, email or call 817-468-7729. Are you Overwhelmed with your health? Has it been too long since you have exercised, too long since you have even thought about what healthy food choices are because of your busy lifestyle? Are you in a position where you wouldn’t even know where to begin or feel that you have let it go for so long, there is no hope? Are you Under-resourced? Maybe you would like to go to the gym, but are not in a position financially to pay the dues? Maybe the gym isn’t your thing, but you would like to workout, but have no idea where to start. Or do you feel that eating healthy would be just too expensive to work into your budget, so you just eat out? Do you feel Far Away from God? Is your life is so busy, that you have no time to think about your health, much less find some quiet time to connect with Jesus? If you are experiencing any of these things, Rush Creek Health and Wellness is for you. We meet on Saturday mornings at 8am as a group who all have the same goal: TO GET HEALTHY-Physically and Spiritually! There is a place for you, whether you are already on your fitness/health journey or want to begin. Join us-its FREE, there is no better time than now! Classes are offered for all levels of experience. Each class will emphasize conversation, reading, and writing. Classes meet on Tuesdays and Wednesdays from 7:00-8:30pm each Spring and Fall semester. Classes for the current fall semester began on September 4th and continue through early December. The Rush Creek Compassion Center offers GED tutoring sessions on Tuesdays and Wednesdays from 7:00-8:30pm each Spring and Fall Semester. Sessions for the current Fall semester began on September 4 and will run through early December. During this time, students needing to complete their GED test can come and receive FREE tutoring to help prepare them for different sections of the test. For more information, contact To register, click here. One simple act can make a huge difference in the life of an at-risk child, this is one-on-one time with a loving, caring, and responsible adult. We partner with several area schools to provide mentors who can spend ONE hour each week with ONE student talking, playing, reading, and more! If you are interested, please email . This year we will be delivering Thanksgiving Meals to families in Fort Worth, Arlington, Mansfield, Grand Prairie, and Kennedale on Saturday, November 17 between 9-11am. To register to receive a meal, please contact or call 817-468-7729. Click here to volunteer. To volunteer with the Operation Joy program click here. 'Tis the Season to VOLUNTEER! The Rush Creek Compassion Center has so many opportunities to volunteer this holiday season so don't miss out! Want to keep up to date on what's going on in the Compassion Center and our Local Outreach Ministries? Find our page on Facebook and see the latest! You can not only see what's going on in your community, but how to be involved, volunteer opportunities, needs for our Compassion Center, and more! Find us on Facebook under Rush Creek Compassion Center!